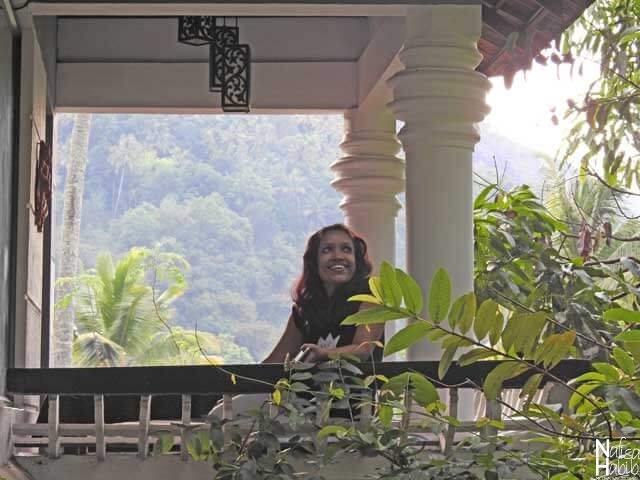 I had no idea even a homestay can be the safe accommodation for solo travelers. 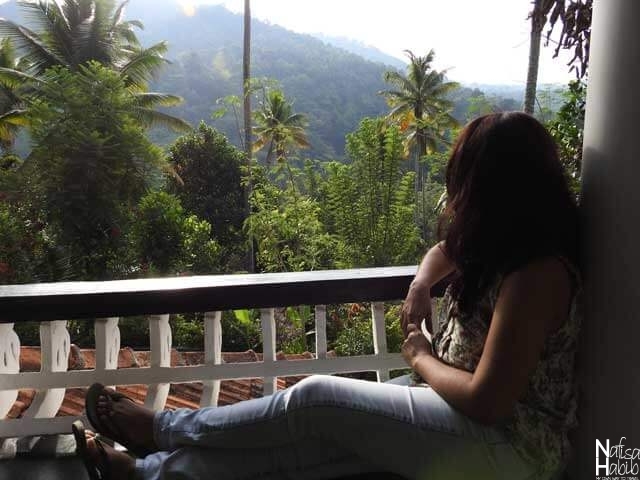 During my solo travel in Kerala, India I stayed the first time in any homestay, and now it became a memorable experience to share. It was my best three nights cozy stay at Thoppil Homestay Munnar. I got the feel of home away home here and was able to stay very close to nature on a budget. It was also the perfect way to know about the local tradition, lifestyle and food habit. 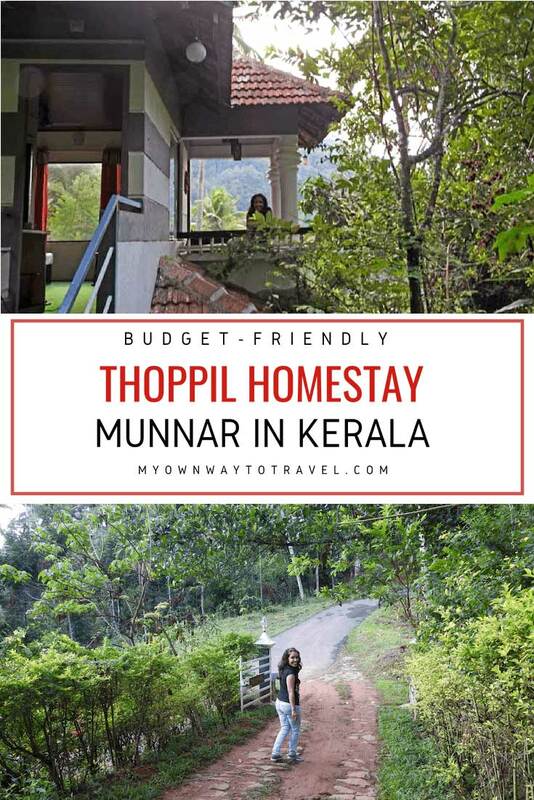 If you’re looking for the best budget homestay in Munnar, then I gladly recommend Thoppil Homestay for your cozy and peaceful stay. 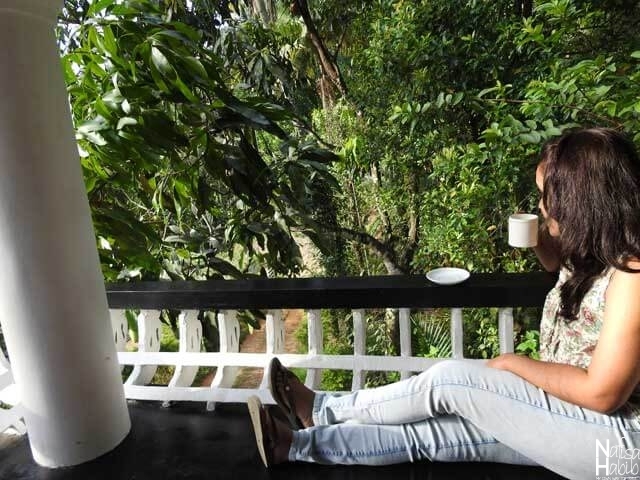 Read more inside to get the details review of Thoppil Homestay Munnar. 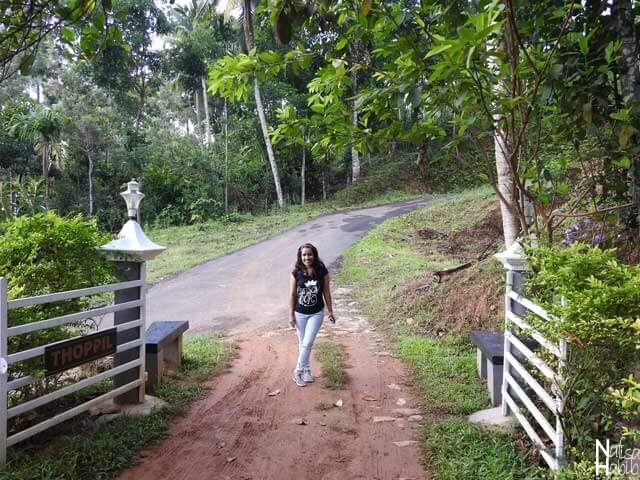 Homestays in Kerala are more popular than hotels for budget travelers. The practice of homestay first started in India from Kerala. Those are not yet familiar about the homestay concept for them if you like the homely environment and want to be familiar with the local lifestyle then such kind of accommodation is for you. You’ll get all the facilities like a hotel with all homely feel and touch. It’s also safe and fun to stay. I’ve also stayed Fort Muziris in Kochi, but Thoppil Homestay was the right choice and the best one in all way for family and solo travelers. 3 Are You On Pinterest? 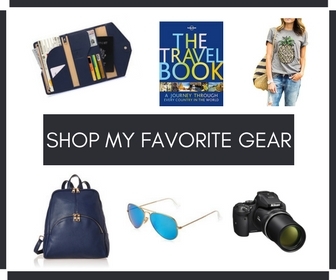 Click To Save These For Later Read! Budget-friendly Thoppil Homestay is located in Anaviratty, and just 23 km away from the famous Munnar hill town. 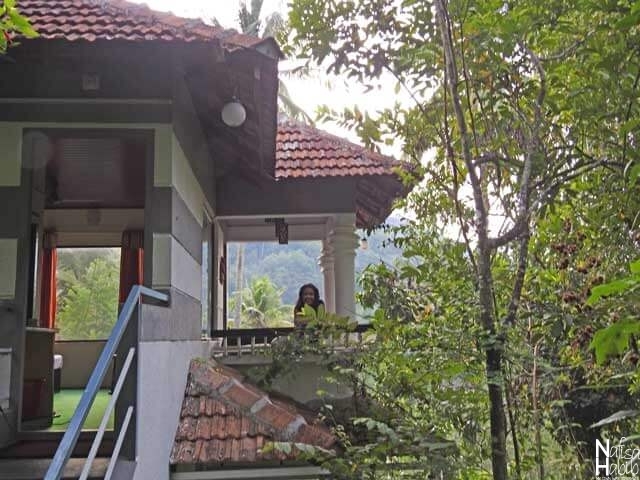 It takes only 40 mins by taxi from Munnar to reach this homestay. If you’re visiting from Kochi or Alleppey, then the homestay is before Munnar and just 7 km from a small town Adimaly. Kochi International Airport is 88 km away from Thoppil Homestay. The main Munnar town is bustling and noisy, and so it is perfect to stay a bit away from the hustle and bustle of the touristic area. Thoppil Homestay check-in hours from 11:00 AM – 12:00 PM and check-out at 12 PM. Free parking are possible inside the property without any reservation. The Popular closest landmarks from the homestay are Munnar Tea Museum, Mattupetty Dam, Anamudi Peak, and Cheeyappara Waterfalls. 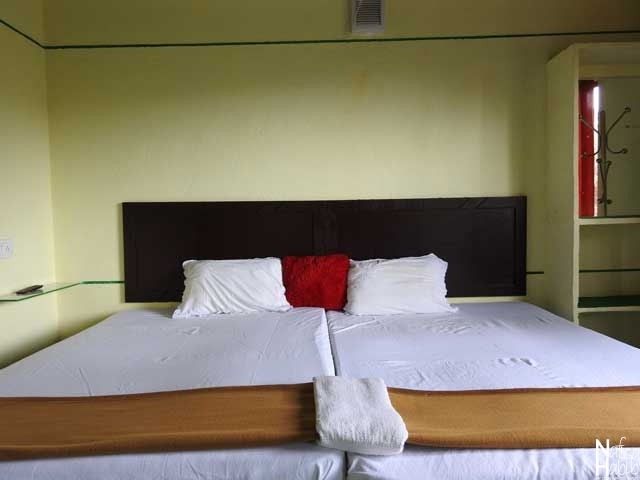 The entire unit of Thoppil Homestay is located on the ground floor with two budget rooms and private entrance. The top room is accessible by separate stairs, and both are having a separate balcony with landscape and garden view for their guests. Every room is spacious enough for two persons with two single beds and also attached with a private bathroom. All the rooms nicely furnished and decorated. There is no kitchen facility, but the homemade food service is there. Thoppil Homestay offers all standard amenities and facilities during your stay. Free Wi-Fi service and breakfast comes with every room. You can enjoy your morning or afternoon tea/coffee from the balcony and dining area is also there. The total atmosphere of the homestay is very calm and peaceful. You’ll love the rich vegetation with various spice, fruit and flower trees. You’ll wake up in the morning with the sound of a bird chirping. 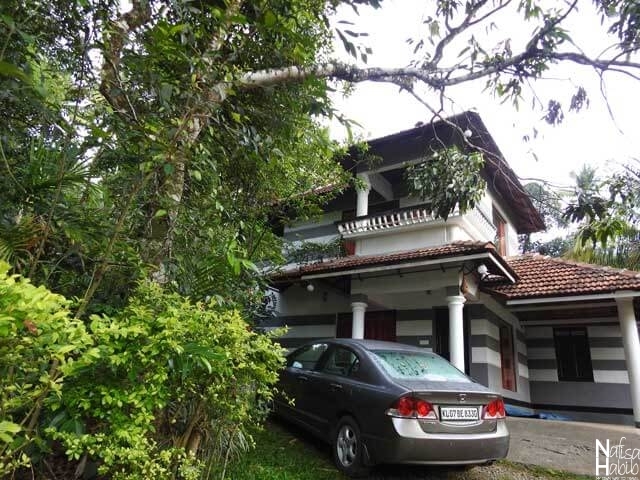 The Thoppil Homestay run by Mr. Manoj and Thoppil family. It was great to meet the whole family. Their hospitality was remarkable. 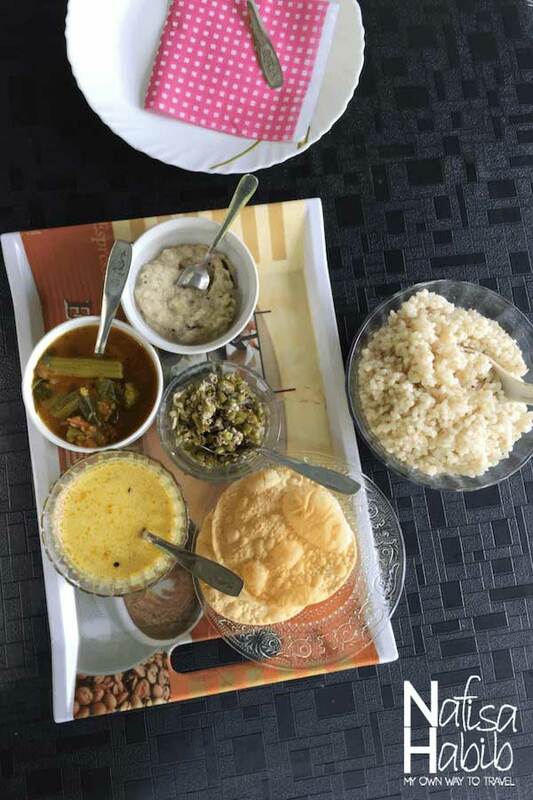 The first day of the homestay there was one Vishu festival and got the chance to taste the tasty Keralan dessert Palada and had lunch with authentic Keralan food. 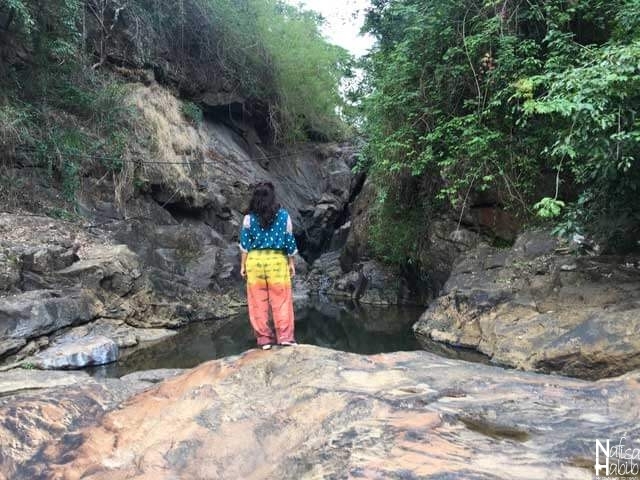 The first day I enjoyed a small hike nearby the homestay with the landlord daughter and her cousins. We visited Iruttukanam Small Hydel Power House near the Kallar river. There is one natural waterfall, and you can bath as well. 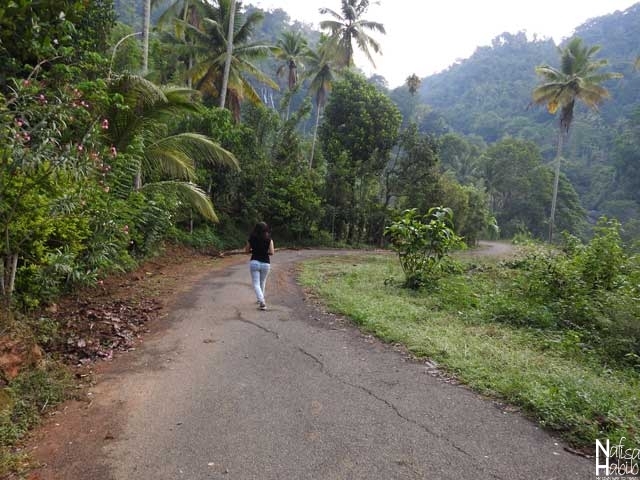 Thoppil Homestay also provides a local tour, hiking, and transport services. They can help you to arrange any private taxi/tuk tuk. They helped to arrange my two days solo travel in Munnar and Thekkady by tuk tuk. I stayed at a budget double room for three nights. The room was spacious and perfect for two persons. Two room windows and the balcony comes with the mountain and the garden view. There were two single comfortable beds. It had all the standard facilities, and a flat-screen TV was there. A private bathroom was attached to the room and provided free toiletries. The entire unit was just for me. I felt like it is my own home and living with family. It was safe and really loved every moment even staying alone. 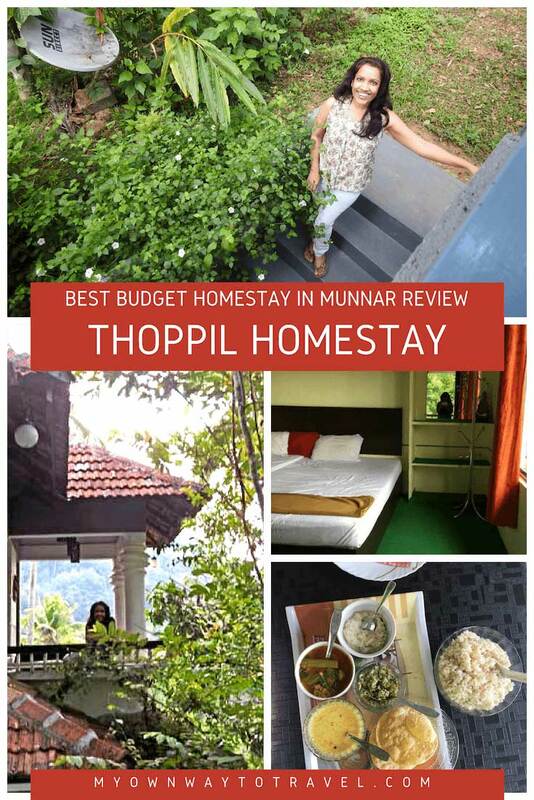 I pre-booked Thoppil Homestay Munnar from Booking.com. Free Wi-Fi was accessible inside the room and the balcony. For three nights I just spent near $100 including breakfast and dinner. The breakfast was complimentary but the yummiest ever with my favorite Keralan food. You can order food according to your choice. 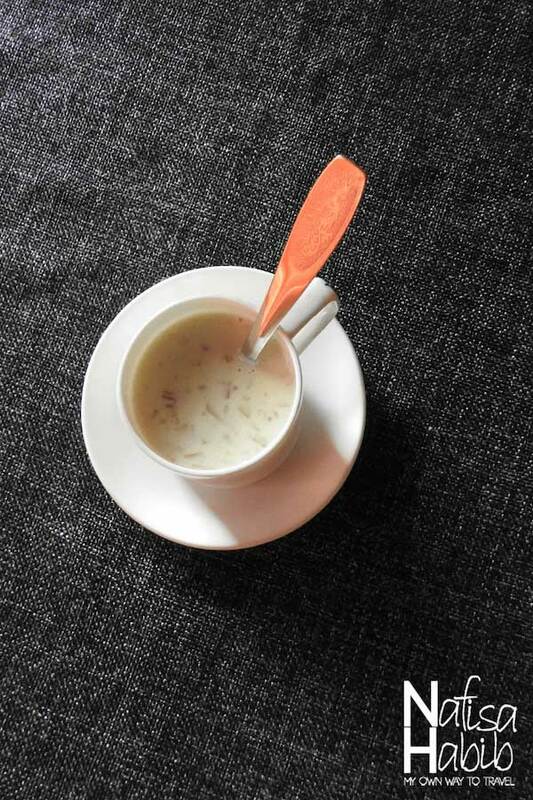 I preferred to try everyday new Keralan delicacy and became familiar with the real taste of healthy and delicious food of Kerala. 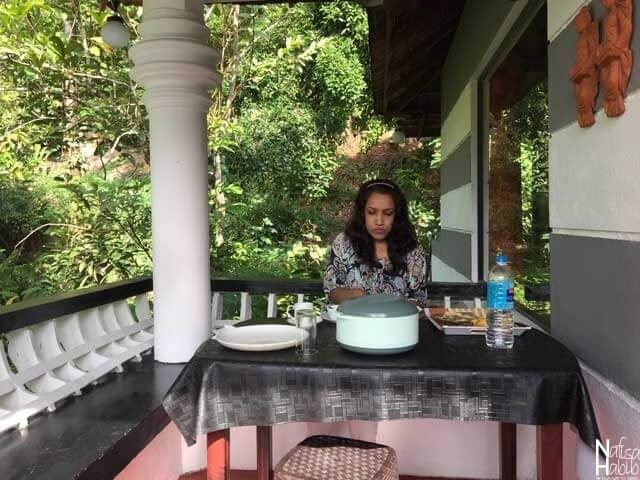 What I loved most about Thoppil Homestay Munnar? 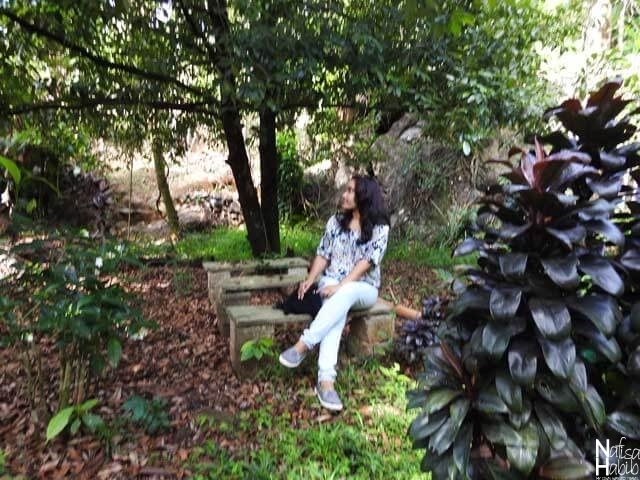 Actually, everything but the closeness with nature and the food was something I loved the most. Moreover, I got every cooperation and love from everyone. I felt bad to leave this homestay, hehe. Such a perfect atmosphere was for me to enjoy some moments entirely with myself. My favorite place of the homestay was the balcony and the garden view. I enjoyed sitting in the balcony and having the tasty homemade coffee every morning by the landlady. 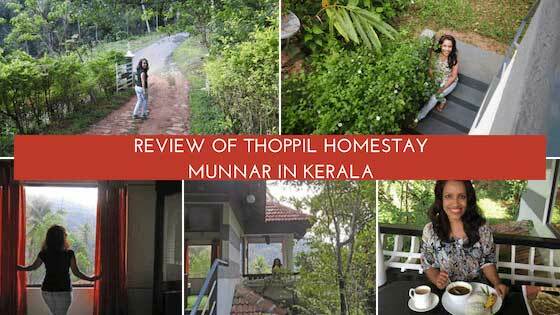 Disclaimer: The review of Thoppil Homestay Munnar based on my three nights stay here. Every opinion is entirely my own. Share your thoughts. Have you stayed in any homestay? I’d love to know your experiences. I love staying in homestays when I travel and this one looks great. Love the view from the balcony, perfect spot for morning coffee. How did you find out about this place? Hey Sarah got to know about this place from booking.com. It was just great to spend some quality time there! What a view! I love all of the greenery around, seems like such a peaceful place to stay! Yes, it was perfect place to stay during my days in Munnar. I’ve never stayed at a homestay alone but I don’t see why not! They’re often really cozy and provide more of a local experience. Homestays are always so good because they make you feel at home. Its also super helpful when the location is perfect too! The house has an amazing view and it looks calm and tranquil! I agree it’s a nice place as a homestay just to enjoy a bit of peace and quiet in India.